Closeouts. 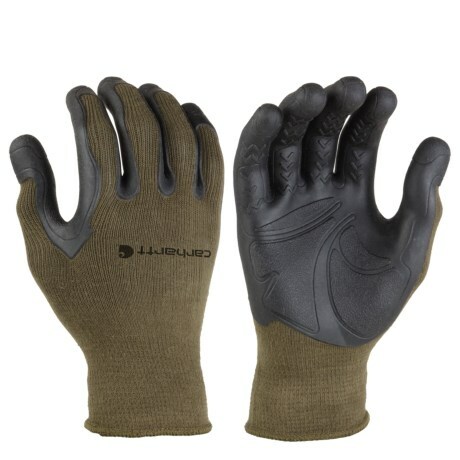 Carhartt C-Grip Pro Palm gloves feature a molded TPR palm that provides outstanding grip and dampens vibration. The top of the hand and the stretch cuff are made of a durable cotton/nylon/spandex blend.